This Week in Internet Marketing, we’re looking at Google’s mobile friendly algorithm update and how to determine whether your site is optimized for mobile devices. We’ll also look at landing page flaws that might be affecting your conversion rates, why content is a valuable investment, and what the optimal length of a blog post should be for SEO. The much anticipated mobile friendly update is rolling out today. 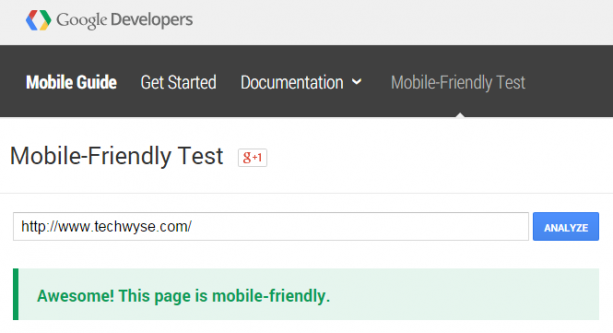 Starting today, Google will be favouring websites that are optimized for mobile viewing, including text size, spacing, and how your content fits on a mobile screen. 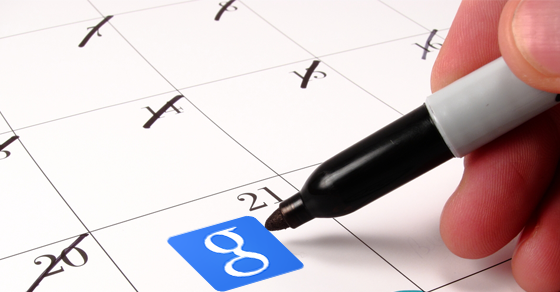 However, Google has confirmed that the release will take one week to have full effect. Still, many marketers are concerned with the update and it’s impact. Check out this article for a list answered questions and concerns regarding this algorithm. 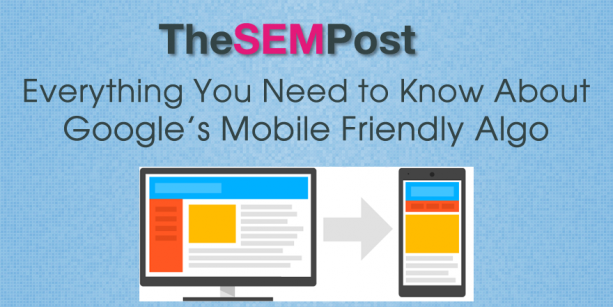 With Google’s mobile friendly update rolling out today, websites worldwide will be seeing impacts on their search rankings. Your SEO efforts may be affected if you haven’t changed your website to a mobile friendly or responsive design. If you’re unsure whether your site is mobile-friendly, then it probably isn’t. Check out this article for three ways to test whether your site is mobile friendly! According to MarketingSherpa, 68% of B2B businesses use landing pages to generate new sales lead for future conversions. If you’re using lead generation landing pages, then you want a page that can encourage users to fill out the form. However, businesses make common mistakes with their pages, such as too much information, lack of call to actions, loading time too slow, and many more. 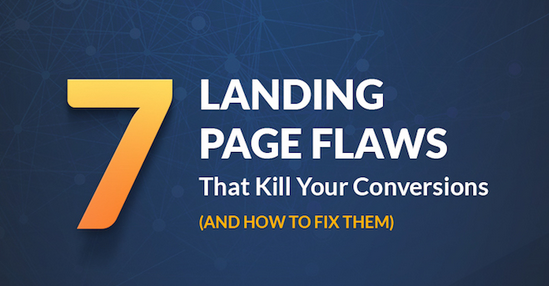 Take a look at this article to see how you can fix your landing page mistakes. Businesses often categorize their marketing strategies with a cost and put monetary value to them. However, your content marketing should be viewed as a valuable asset, rather than a cost. The return on investment of your content could be never-ending because evergreen content is timeless. This means that prospects can be attracted to your business from these content at anytime. Check out this article to see why your marketing is an investment and your content is an asset. 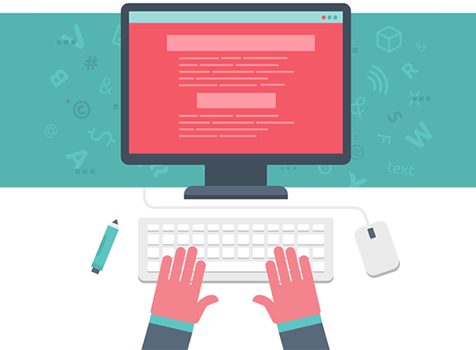 When you’re writing blogs for your business, you want to ensure that it’s optimized for SEO. You should write blogs with a goal of improving your SEO, attracting more traffic to your site, and having your blog widely shared through social media. According to Neil Patel, longer blog posts tend to perform better. However, you need to think quality as well when you’re putting together a lengthy post. Take a look at this article to see how you can create powerful blog posts for SEO. 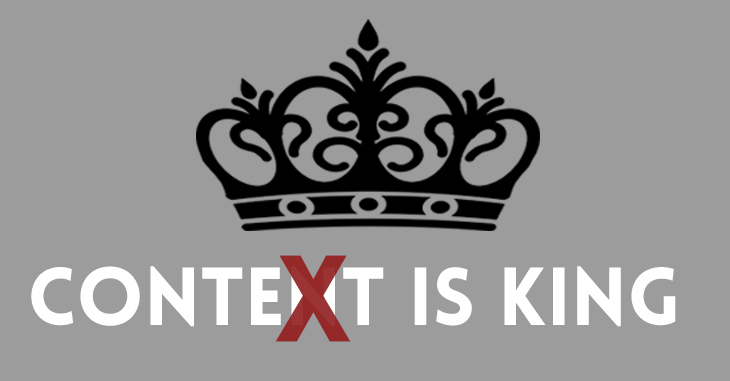 The content as an asset strikes home to me because it’s the single most important part of any website that has ever existed. People don’t take content producers seriously, and are often stumped when their sites don’t do well, while the entire time they skimp on quality. Whether you outsource the work or write it yourself, your articles have to be accessible, and well written. I use the pyramid analogy; an article should be like a pyramid, with the point at the top and the important information composing the base.